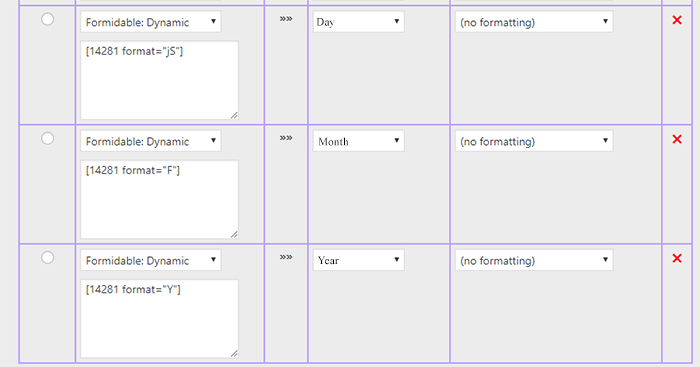 Home › Forums › How to › Help formatting date. This topic contains 5 replies, has 2 voices, and was last updated by info63 11 months, 2 weeks ago. 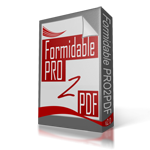 I am having problems trying to figure out a way to properly format the date for legal forms. A lot of tax forms have dates formats that are a bit unconventional (field wise). Does anyone know of a way I can populate this field with the current date? Is there any way to trim the 20 off the year? Reply To: Help formatting date.